Extreme environments and bangs and bumps are no match for these lightweight, compact receipt and label printers. 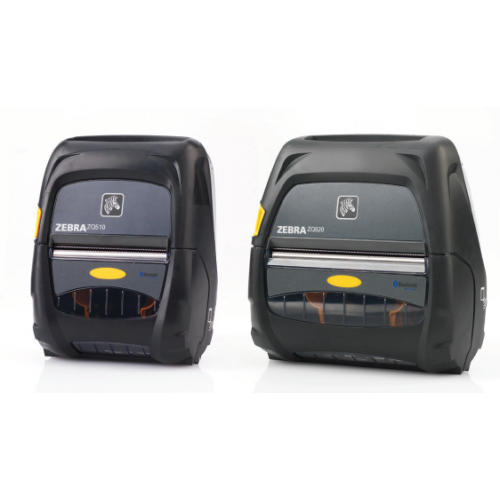 Zebra's ZQ510™ and ZQ520™ printers are the most rugged printers available. They perform in the widest operating temperature range in the industry and can withstand repeated drops to concrete from up to 6.6 feet.